I love baking on Sundays. Lately I’ve been prepping ahead healthy food and snacks to keep up with my clean eating. 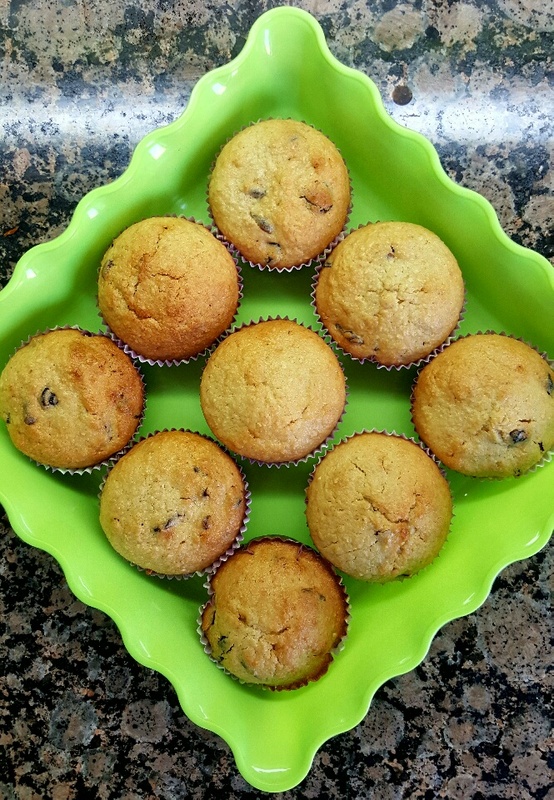 So yesterday, I decided to bake a batch of healthy muffins. I had about half a bag of dried cranberries sitting in my pantry which I brought back with me from my US trip back in winter. I also had about 1.5 cups of oats and 1 cup of nonfat yogurt left. 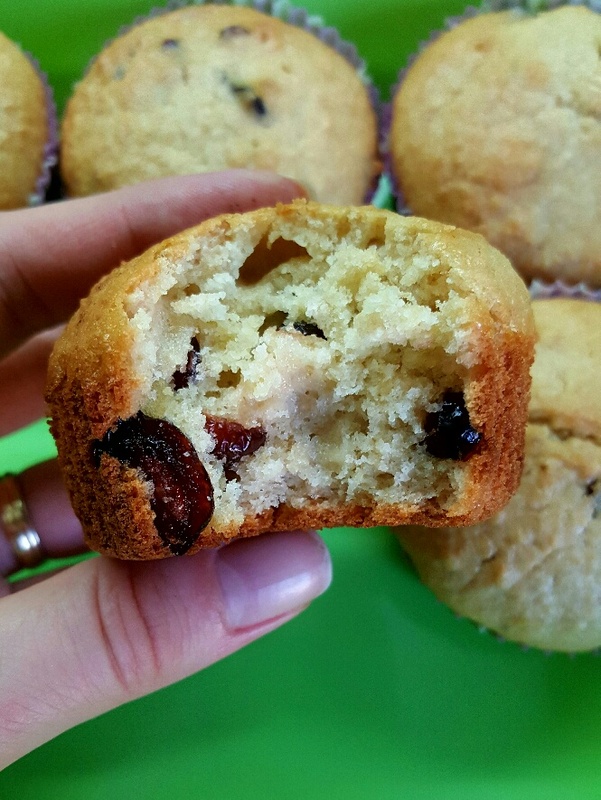 So I decided to clean out the pantry and fridge, and bake cranberry yogurt oatmeal muffins 😀 Little did I know, they turned out to be one of the best muffins I’ve ever made! No joke! Plus, they are super easy to make. I have a Kenwood food processor that I use for everything! It’s my life savior! In your food processor, blend together the oil, eggs, sugar, vanilla, lemon zest and salt. Add in the yogurt and blend. Then add in the oats, semolina and baking powder, blending until fully mixed. Turn off the food processor and mix in the cranberries. Line a muffin tin with paper cups and pour the batter into the cups. Bake the muffins in a preheated oven to 180 degrees C until toothpick inserted comes out clean and until they are slightly golden on top. 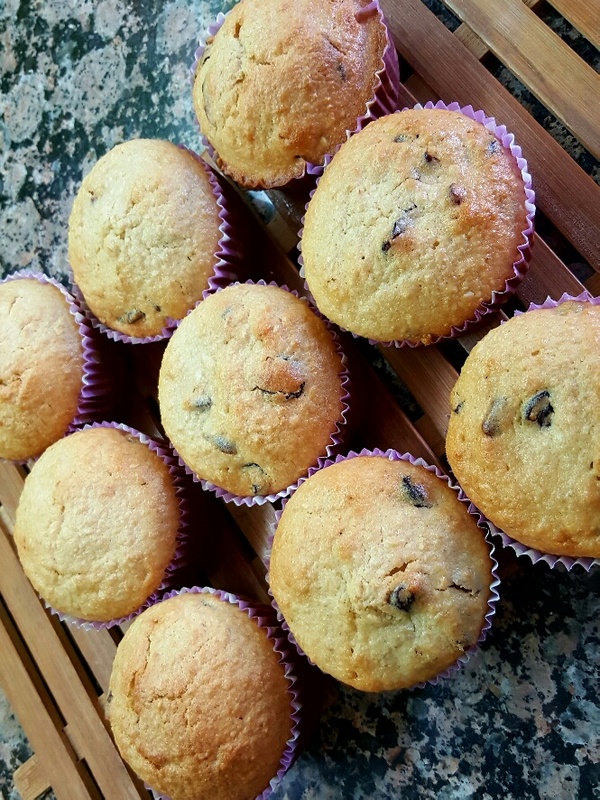 The recipe yields 9 muffins so you can double the ingredients to make a double batch. When you say yoghurt, do you mean the Lebanese yogurt Laban?